As a business owner you want to do everything you can for your business to become successful. This is why you need to sign up for a Google Virtual Tours for your business. It is a marketing tool that every successful business should be using. When you want your business to be found online, you need to use Google Business View. When you use this service, you will receive the same Street View technology that has made Google search results so popular. Your business will listing will now feature a high-quality, professionally shot, interactive, 360-degree tour of your business. Give everyone a better look of your business from their computer! 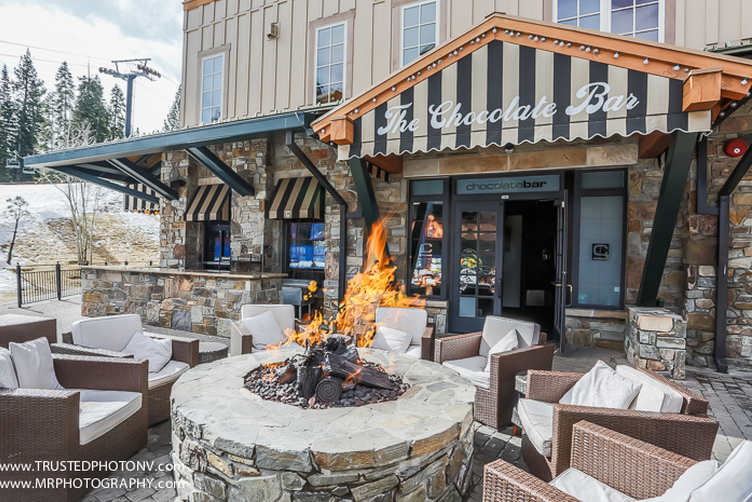 Your Google Virtual Tours for Business will be professionally shot by a Google Trusted Photographer in your area. When you contact the Google Trusted Photographer in your area, you will be working with someone who has demonstrated a high level of professionalism and experience. They will arrive at your business ready to get started and will be quick usually around 2 hours, non-disruptive, and create the personalized photos that your business needs to be discovered online. Creating a Google Virtual Tour for your business will allow your business to stand out from the competition online. When someone performs a search for a product or service that you offer, your listing will stand out amongst the competition with more photos and a photo that says, “Click to See Inside”. In addition to being presented in search results, your listing will be presented on Google Maps as well. When someone clicks on your listing, they will be able to take a virtual tour of your business. This allows them to experience everything that your business has to offer without having to leave their homes generally driving more traffic to your website and to your physical location. 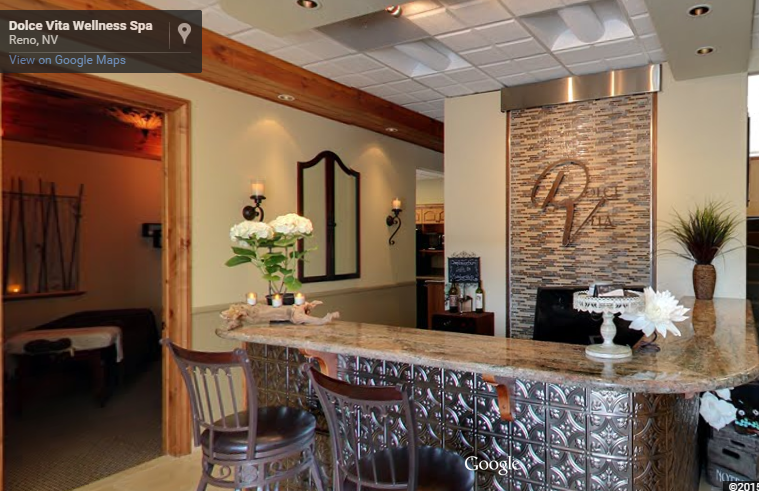 If you want your business to get noticed online, you need to use a Google Virtual Tour for your business. Make your business stand out over the competition! Not only will the use of Google Business View help you get noticed in search results, you also have the ability to feature the tour on your business website. When someone visits your website, they will be able to view the virtual tour directly on your website. It is an easy process for business owners to embed Business View on their websites using Google Maps API or simple HTML. This is an effective marketing tool that every business should take advantage of.